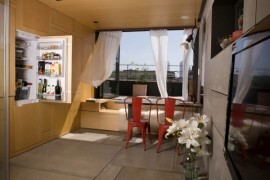 If your loft feels cramped, the chances are you are not getting as much use out of this space as you should. 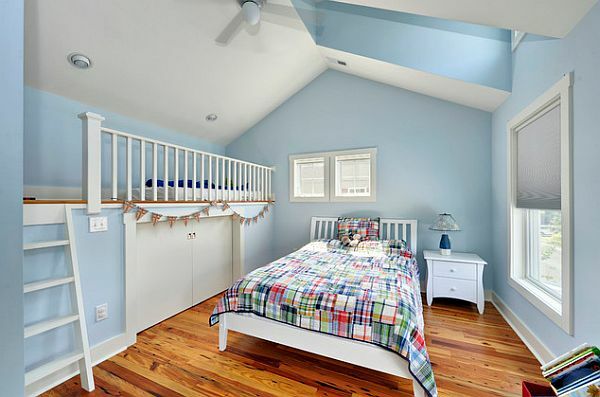 A loft space has a lot of potential and many homeowners choose to turn their loft in to home offices, gyms, playrooms, chill out rooms and even extra bathrooms and bedrooms. 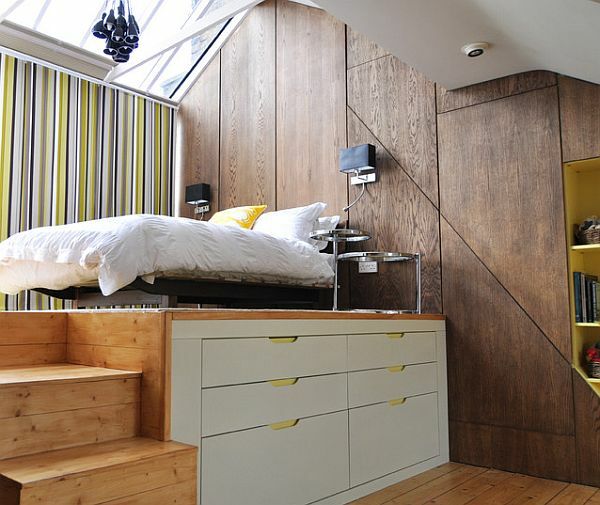 If your loft is compact, it can be great for extra storage but this doesn’t have to be the only option. 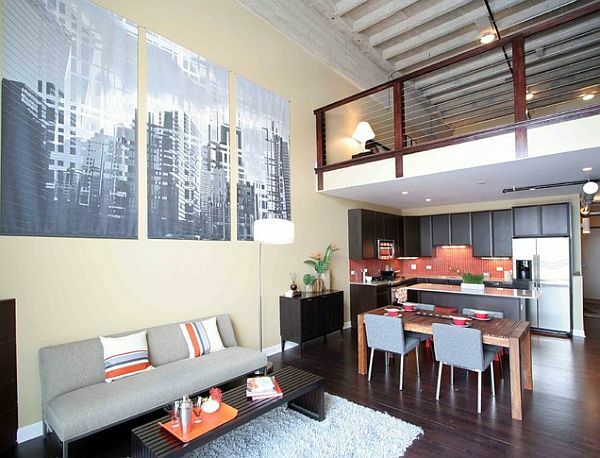 Here are four tips to help you turn your loft space from cramped to cozy. 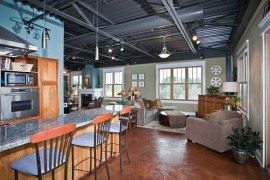 The first step to making your loft space appear larger is to de-clutter. It is tempting to put everything you don’t need in your loft but if you want to utilize your loft in the best possible way it is essential to dig out your loft ladders and have a clear out. Once you have a clutter free space, you may be surprised at the size of your room. 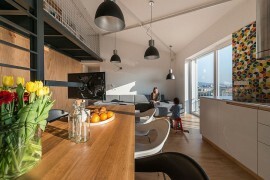 If you want to make your loft space appear bigger, you can create the illusion of space by introducing clever lighting techniques. If your loft is dark, the space you have will appear smaller and introducing as much light as possible is one way to solve this problem. 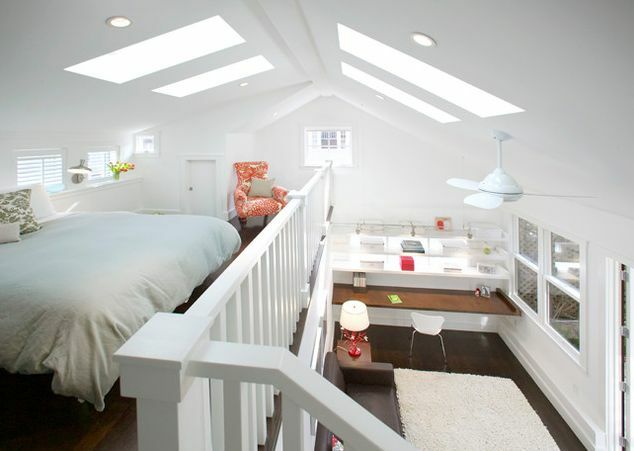 One option is to install skylights to increase the amount of natural light in your loft or alternatively you can create a feature with chandeliers or spotlights. 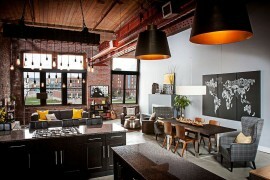 Once you have chosen the right lighting for your loft, it is time to choose an appropriate decor theme. Choose light colors and neutral shades as they will reflect the light and open up your space. 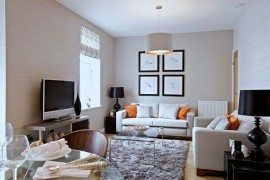 Once you have chosen a color theme you can begin to consider the style of furniture and pick out stylish accessories to add the finishing touches to the room. One trick to make any space feel larger is to invest in mirrors. You can make your room look bigger simply by adding a couple of well placed mirrors. If you want to add instant class to your loft space, go online to find inspiration from other brands and homeowners. 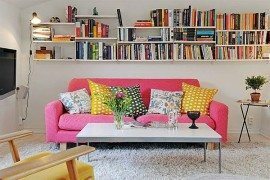 The internet is home to page after page of decor tips and images that are guaranteed to inspire. 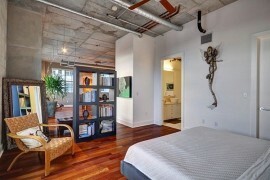 You can search for loft decor ideas from the comfort of your own home and recreate them in your own loft. You can get ideas on everything from color schemes to furniture and accessories to complement your budget.